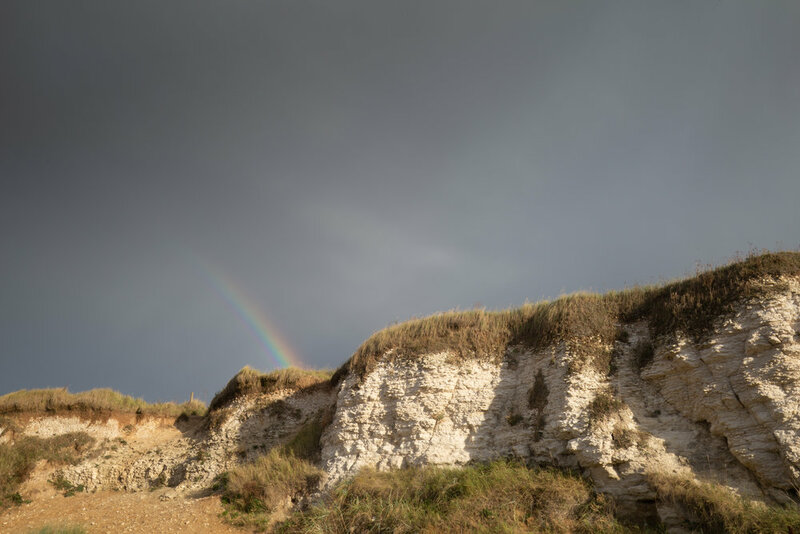 Norfolk Landscape Photography — Harrybehindthelens Landscape Photography & Workshops in Suffolk, Norfolk & Essex. Norfolk is a county in East Anglia in England. It borders Lincolnshire to the northwest, Cambridgeshire to the west and southwest, and Suffolk to the south. With northern and eastern boundaries to the North Sea and, to the north-west, The infamous Wash. Stretched out, Holkham Beach, Norfolk. Follow the frame, Snettisham, Norfolk. Over the top, Hunstanton Beach, Norfolk. Across and over, Thornham Harbour, Norfolk. Occasionally Afloat , Thornham Harbour, Norfolk. Thoroughly Thornham, Thornham Harbour, Norfolk. A day at the beach, Hunstanton Beach, Norfolk. Old lines, Hunstanton Beach, Norfolk. Through the frame, Snettisham, Norfolk. Simply Thrune, Thurne Mill, Norfolk. In the crack, Snettisham, Norfolk. Coloured Coast, Hunstanton Beach, Norfolk. The good after the bad, Hunstanton Beach, Norfolk. Blue daze, Brancaster (Mow Creek), Norfolk. Moored up, Thornham Harbour, Norfolk. 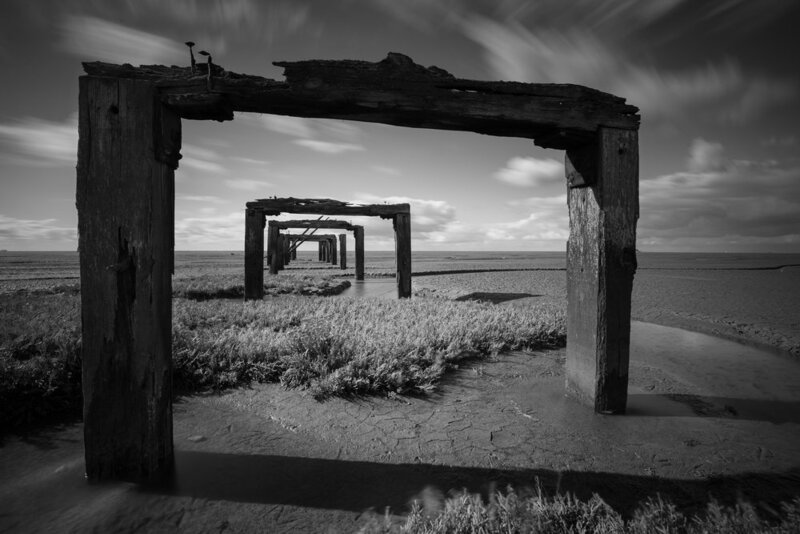 Cramped Frame, Hunstanton Beach, Norfolk. Follow the chain, Burnham-Overy-Staithe, Norfolk. 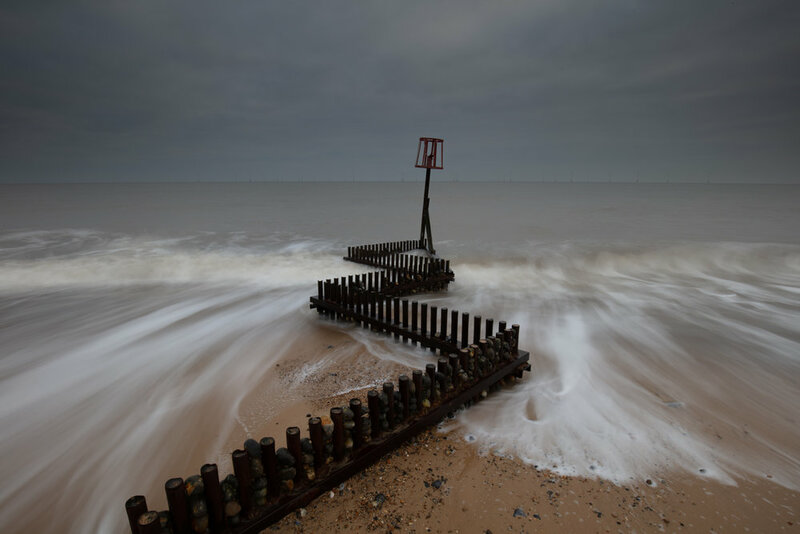 Whirl and whirl, Hunstanton Beach, Norfolk. Over the rocks, Hunstanton Beach, Norfolk. BNW Four, Thornham Harbour, Norfolk. On a slant, Thornham Harbour, Norfolk.